6 Pieces of Moongel per packet. Enchancer to Fully Awaken any kick drum. Accelerates beater speed, also provides optional low or high end punchy attack. • Produce smoother and more accurate tuning. • Eliminate all metal on metal contact. 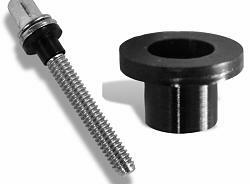 • Enable lower tuning without any “rod rattle”. 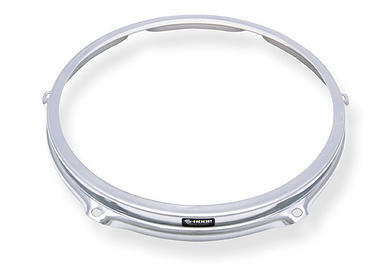 • Protect chrome on hoops and tension rods. 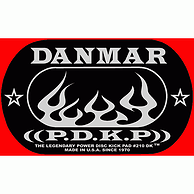 • Fit all major manufacturer’s hoops, flanged or die-cast. • Reduce backing out of tension rods so drums stay in tune for longer. 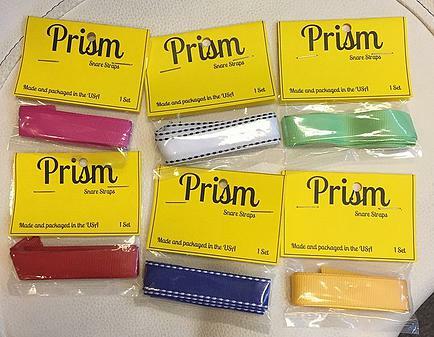 Price: $36 for pack of 100. With the Drumdial Drum Tuner, timpani, snare drums, rack toms, and bass drums are all easily tuned without even hitting the drumhead. DrumDial measures tympanic pressure, not tension-rod torque. 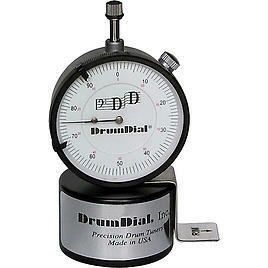 As a drummer you'll appreciate how easily and accurately you can tune your drums with the Drumdial Drum Tuner. Flat top Surface to ensure that your sticks last longer when rimshotting.